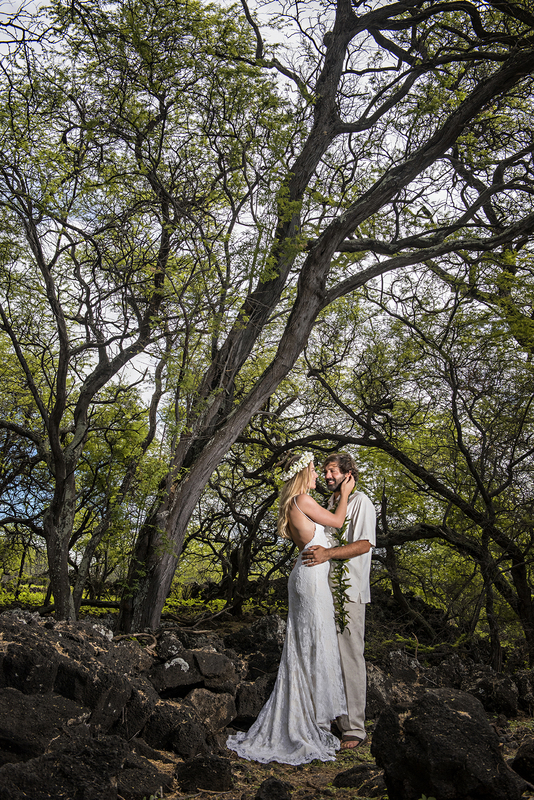 Our day after wedding photography sessions on Maui, (also called ‘post wedding sessions’), are very popular and we love photographing them! 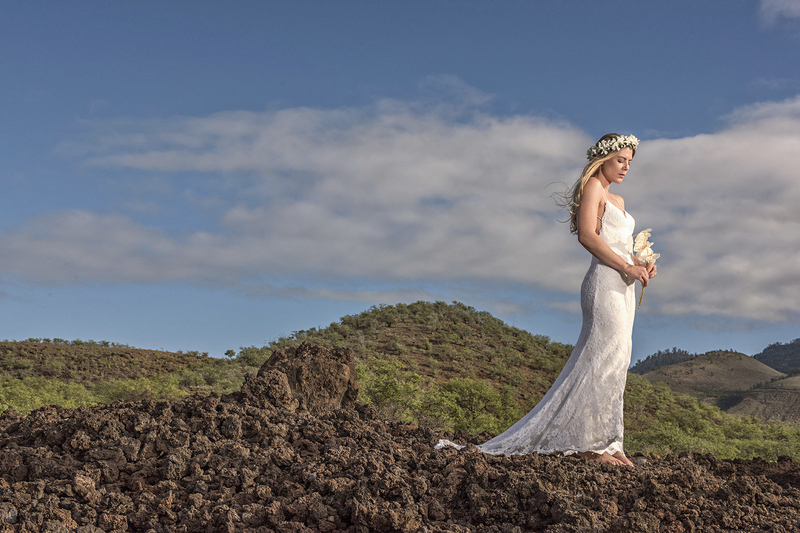 Although the sessions are often called day after photoshoots they aren’t necessarily scheduled the very next day after the wedding! 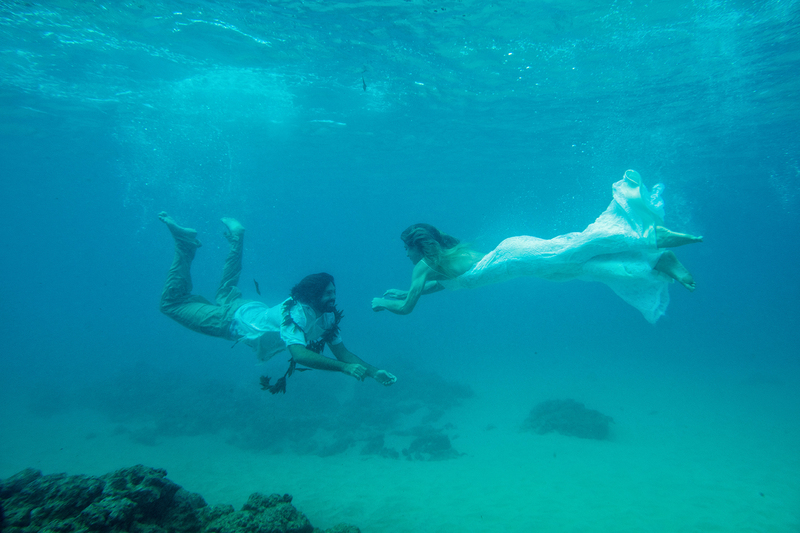 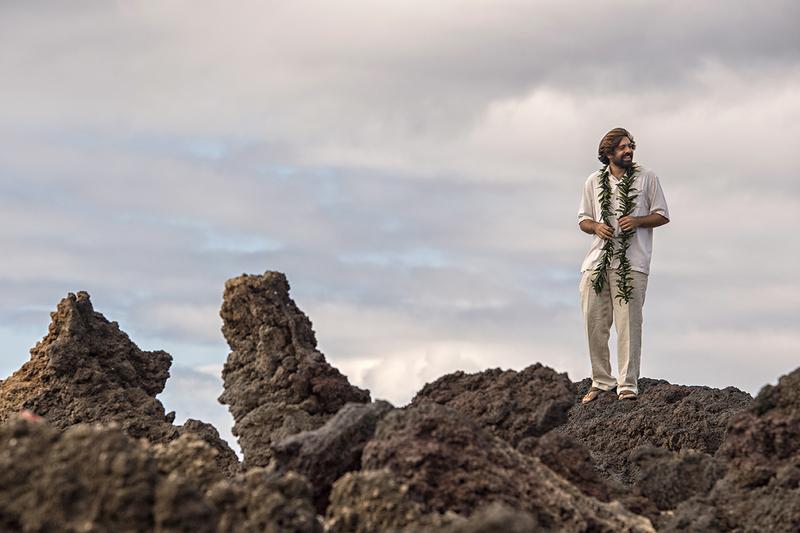 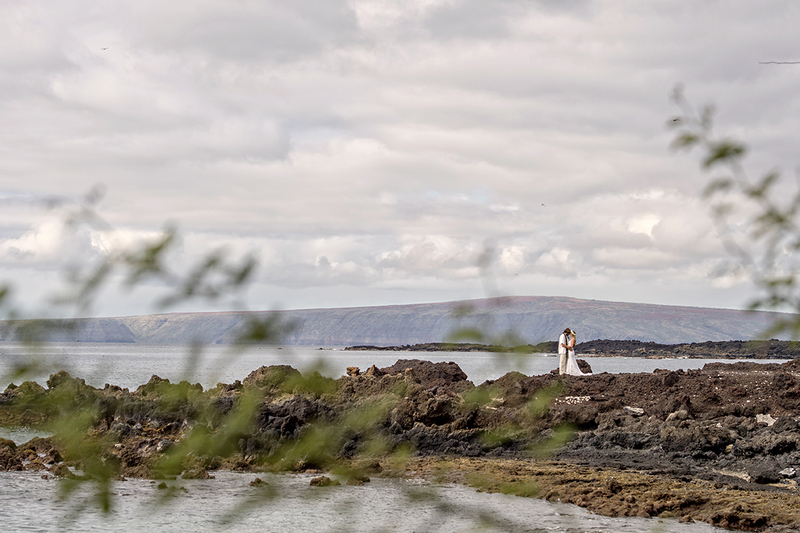 In fact, Raja & Rachel’s post wedding session was planned a couple of months after their wedding day. 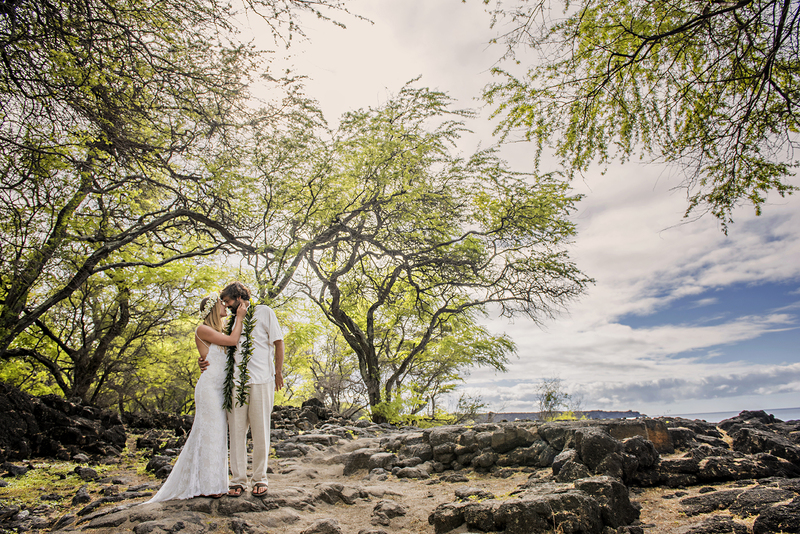 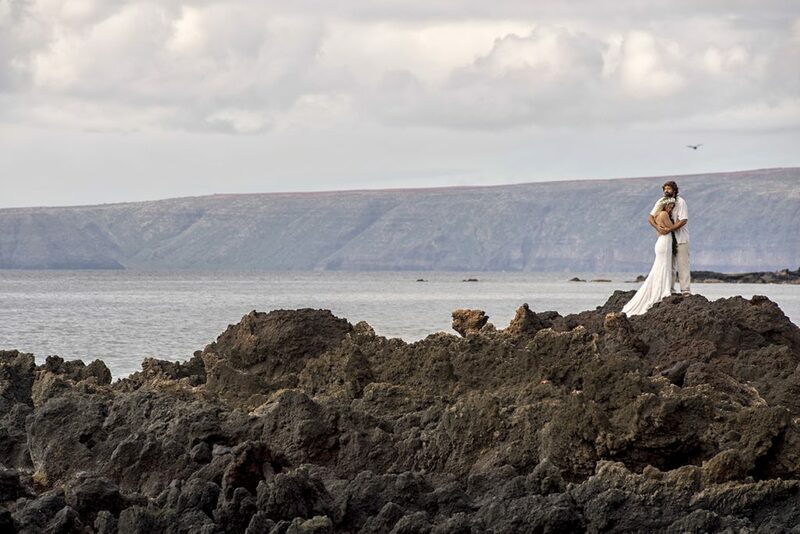 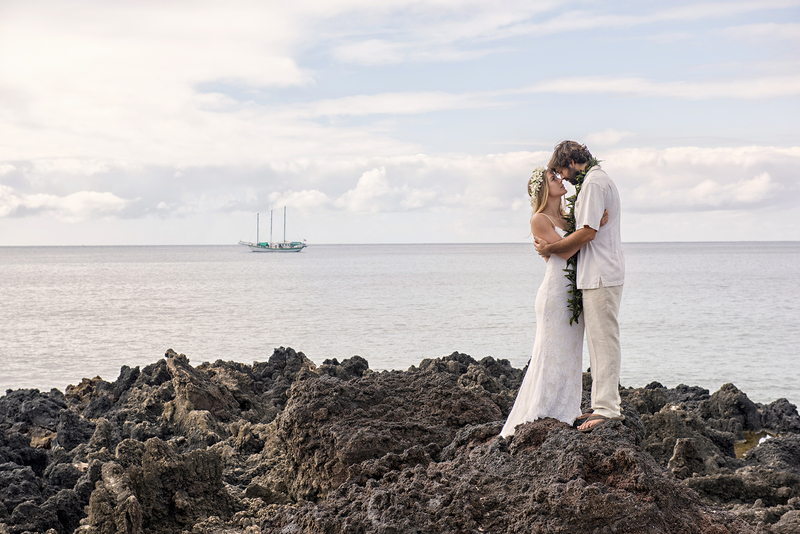 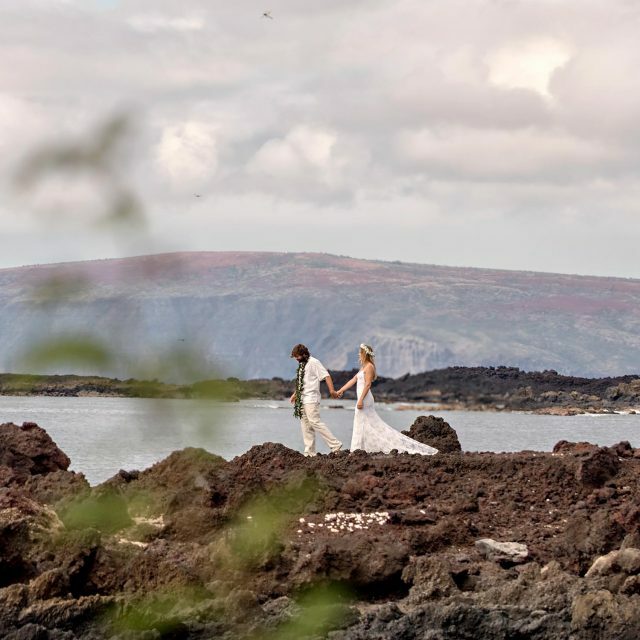 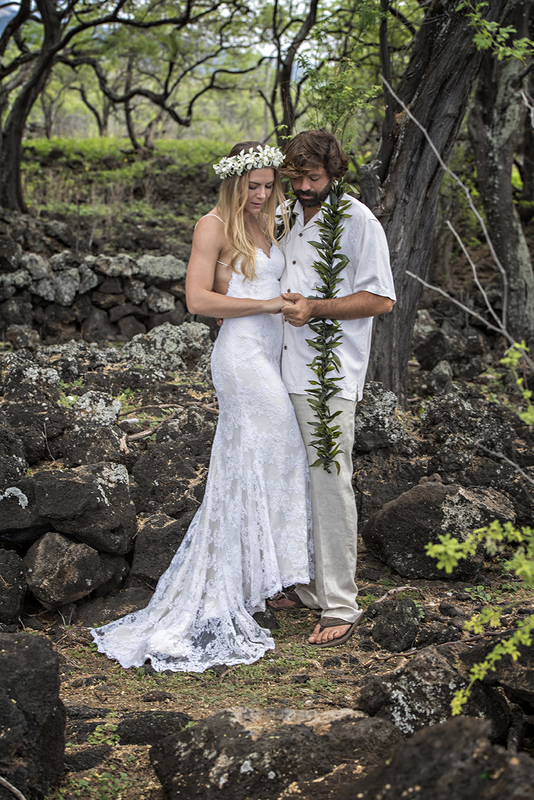 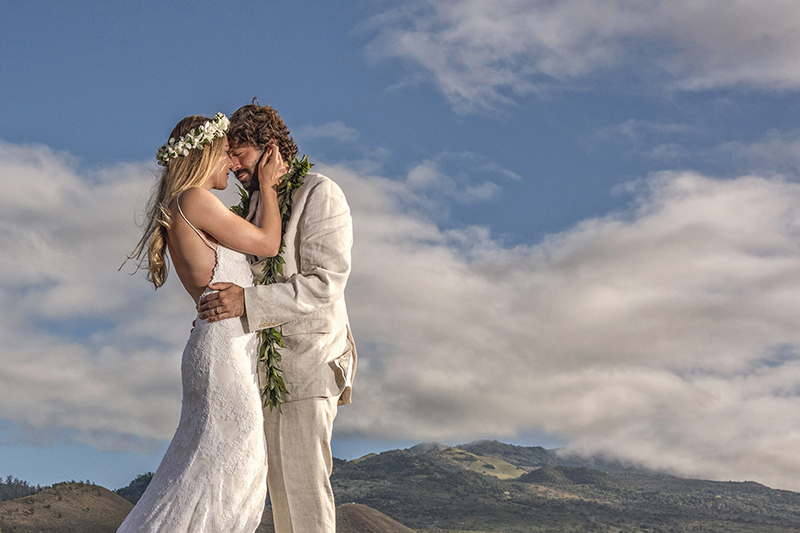 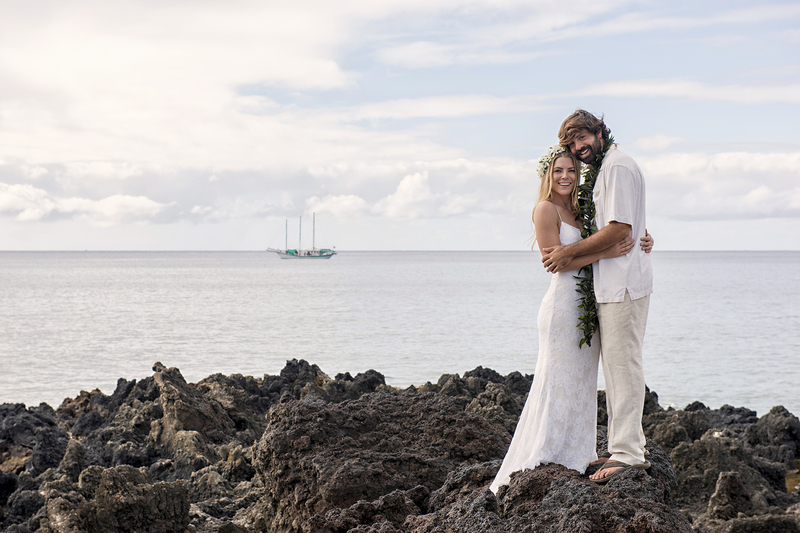 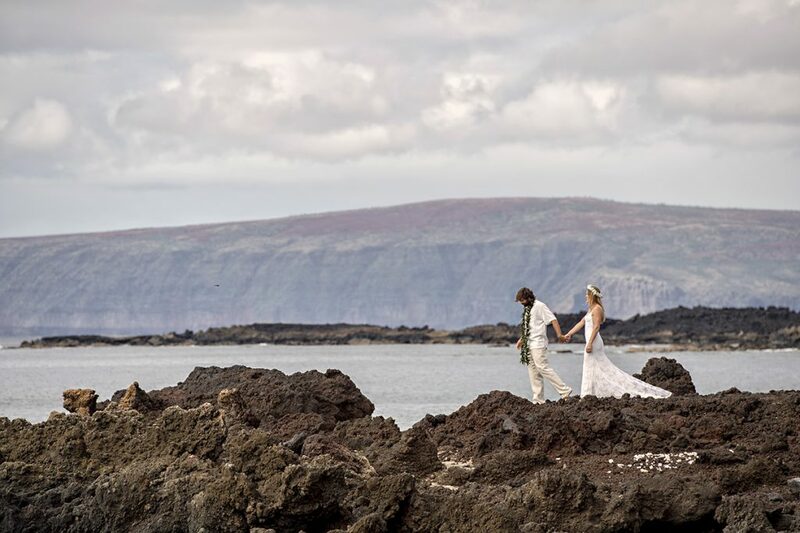 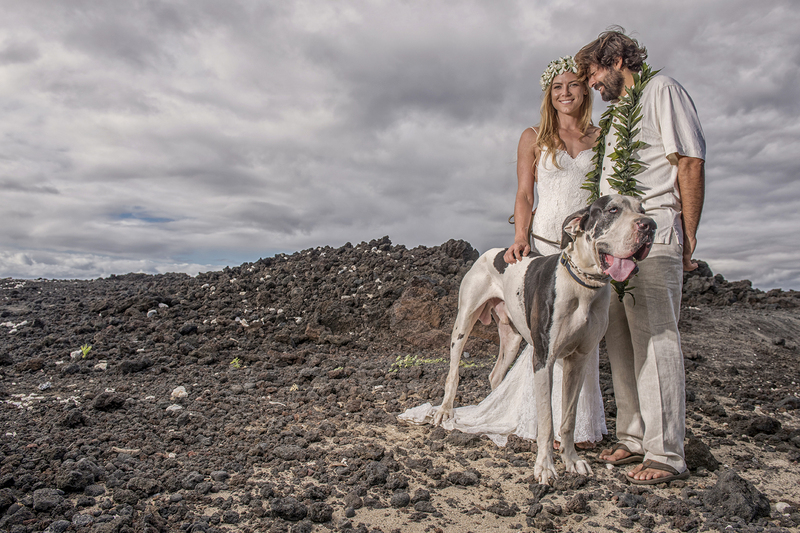 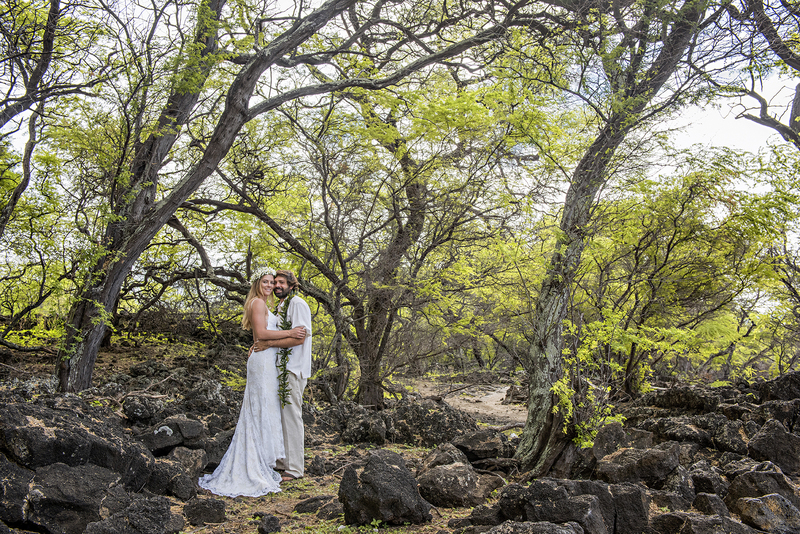 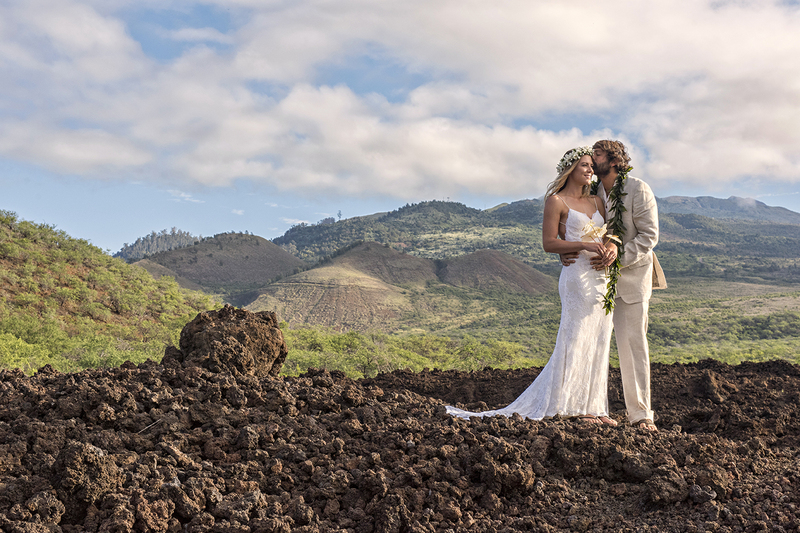 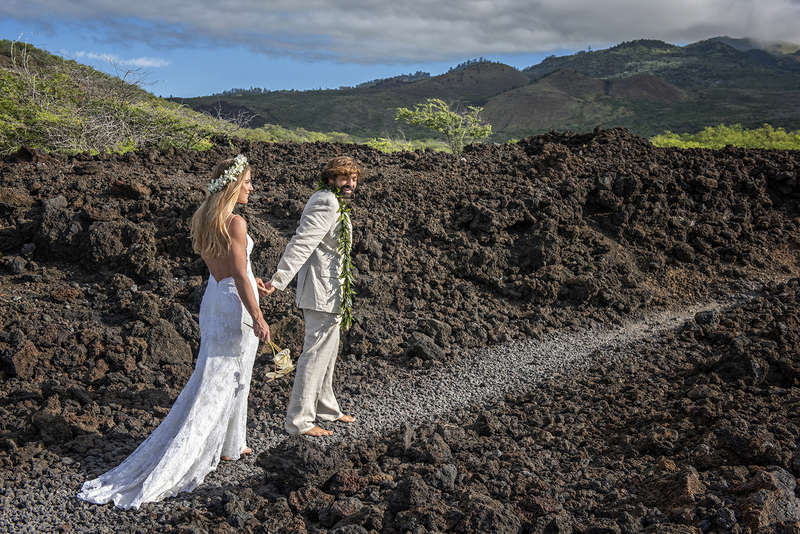 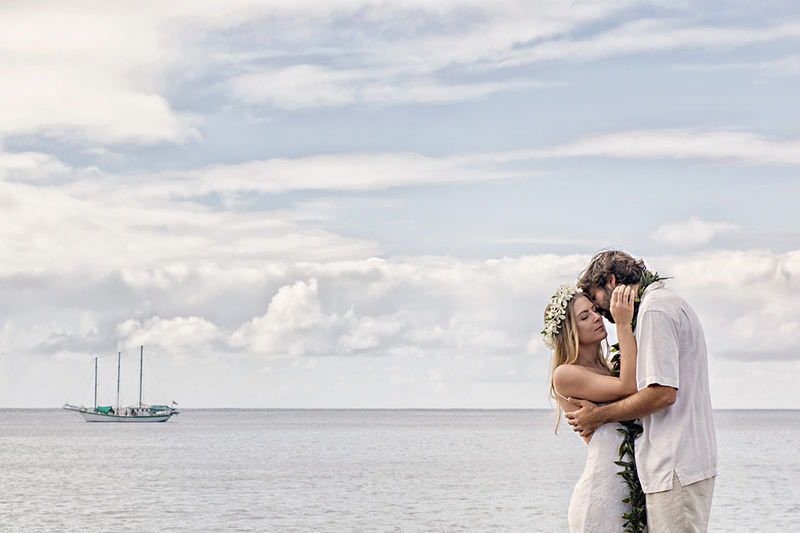 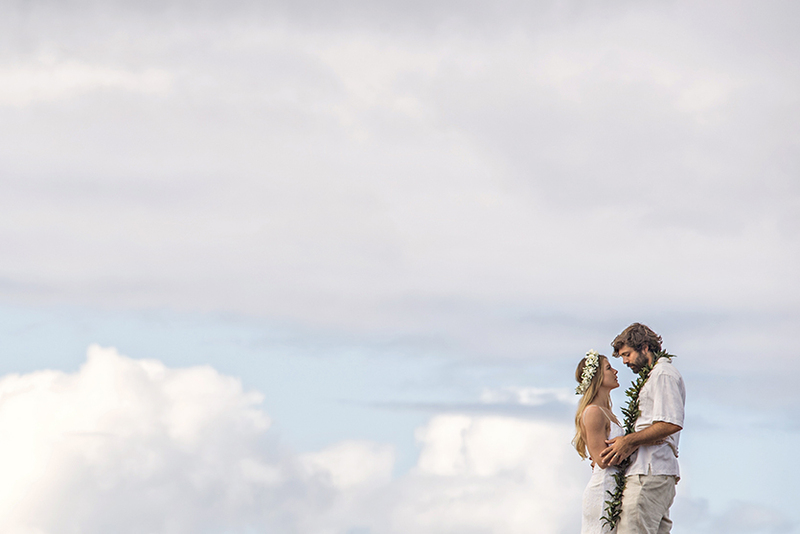 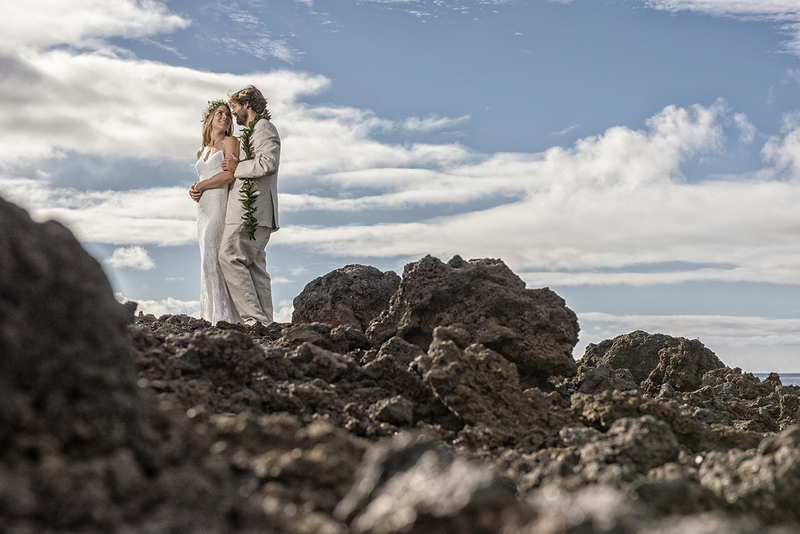 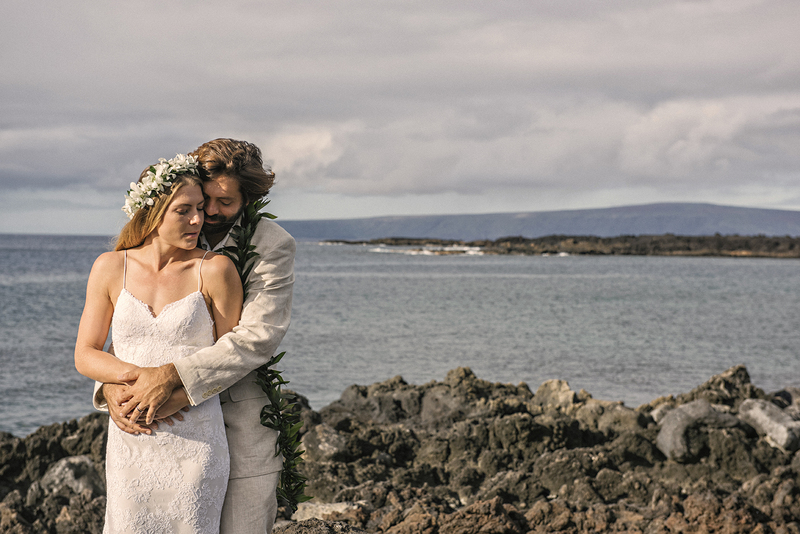 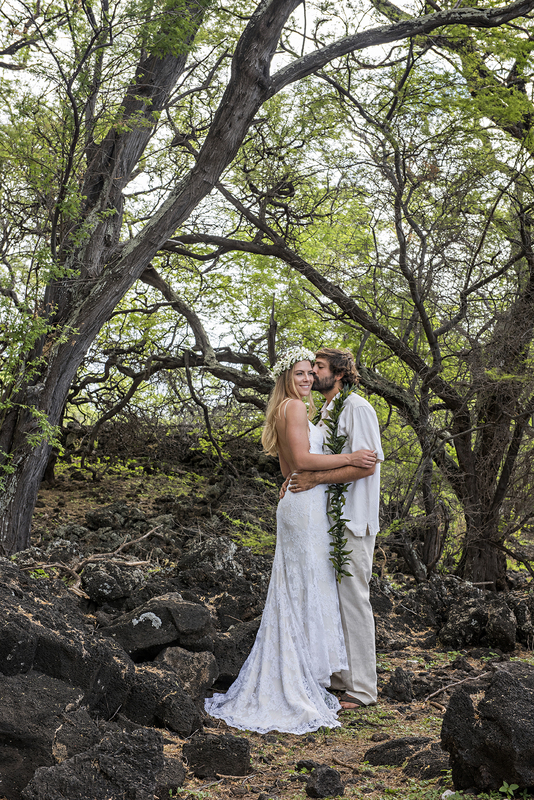 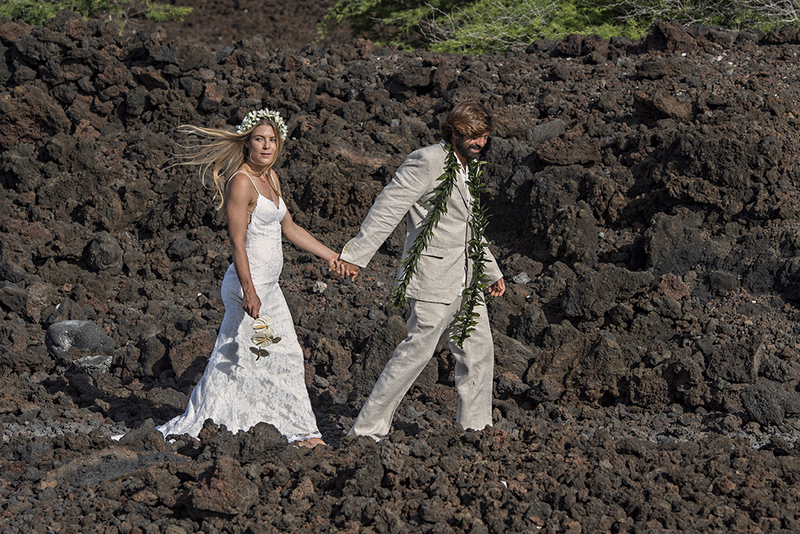 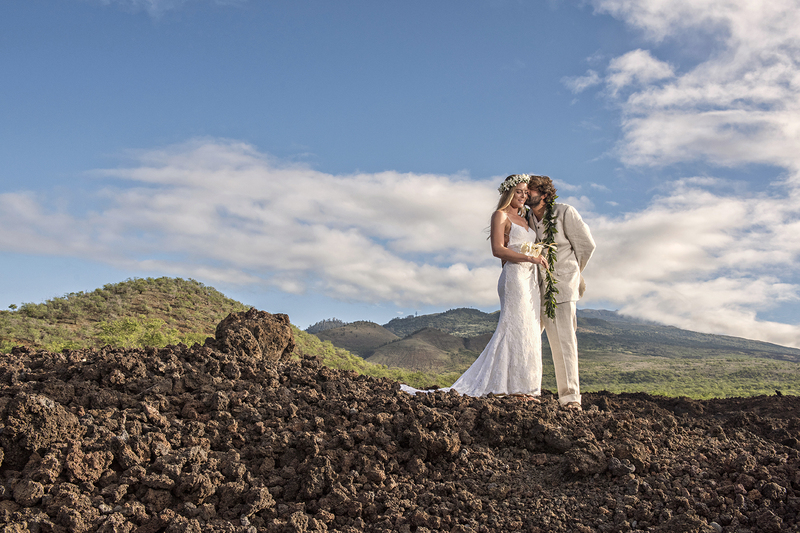 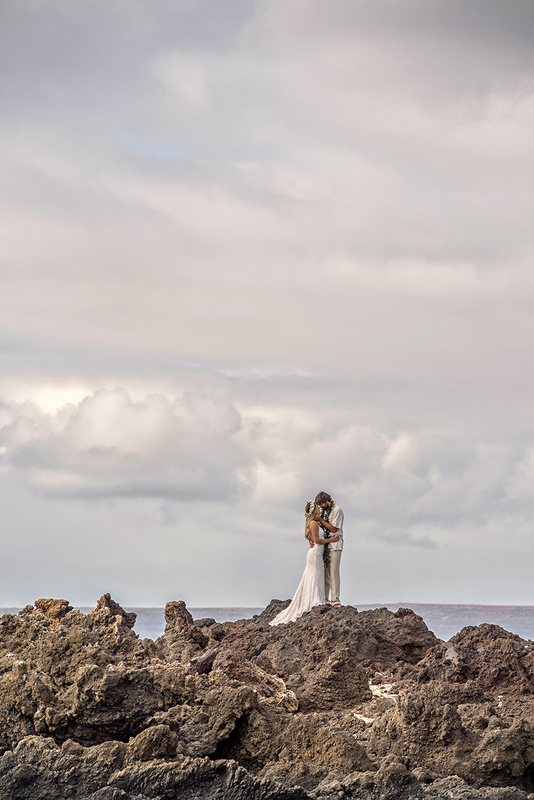 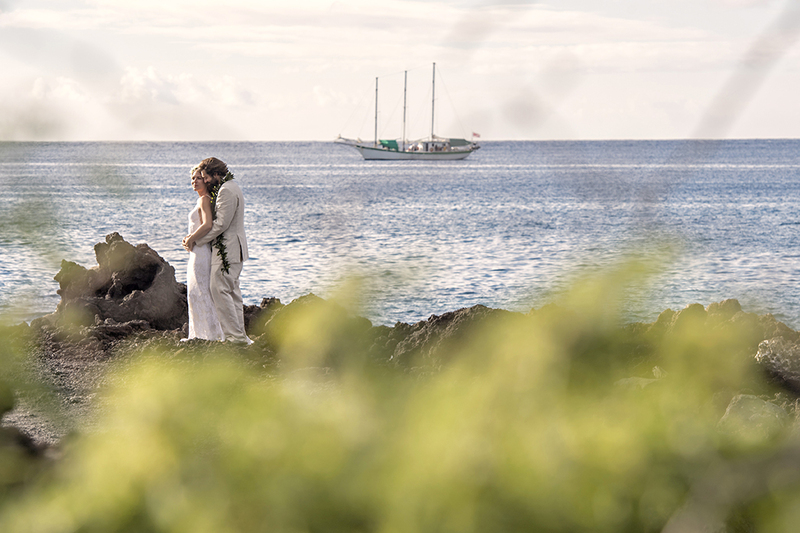 This beautiful couple chose to have their day after wedding images taken on the south side of Maui so as to have a relatively similar to the background of their wedding day location. 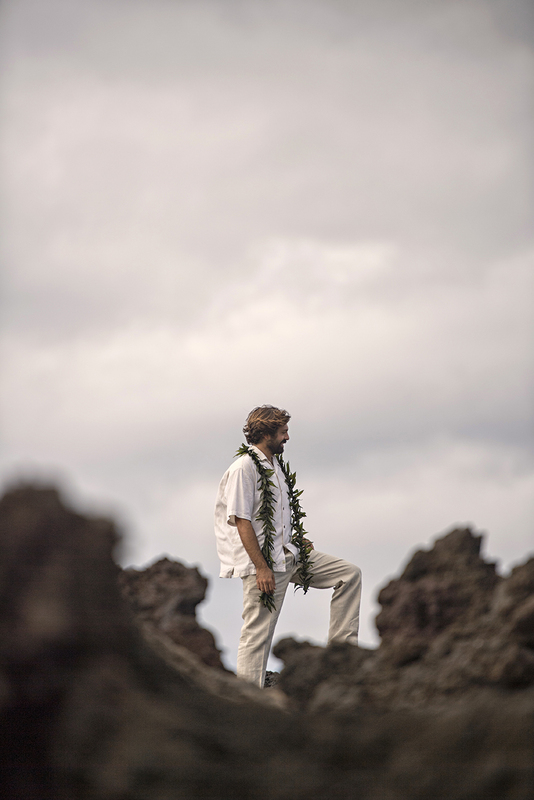 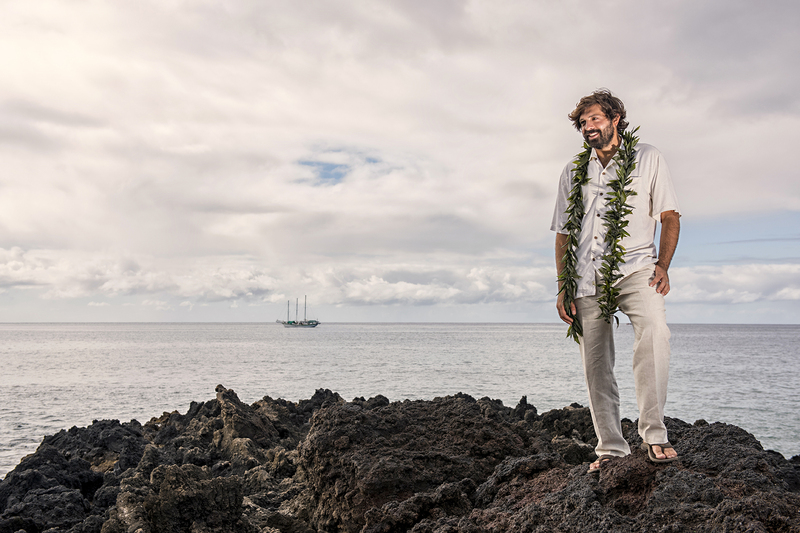 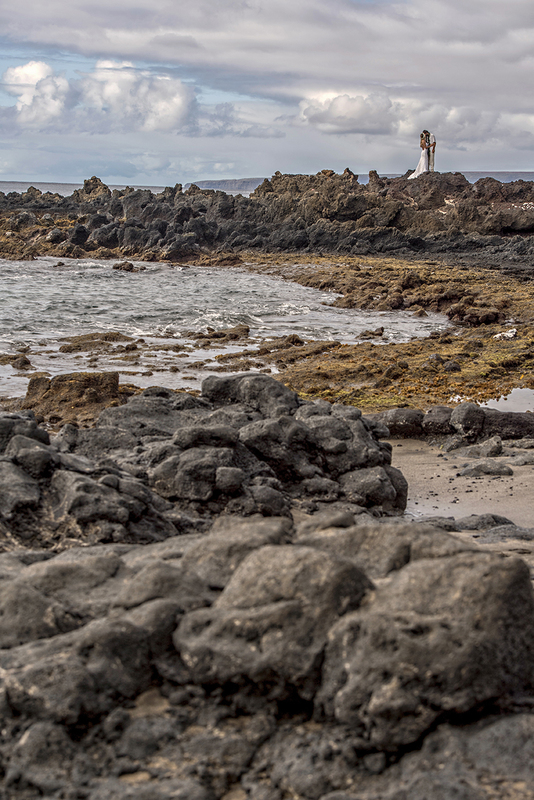 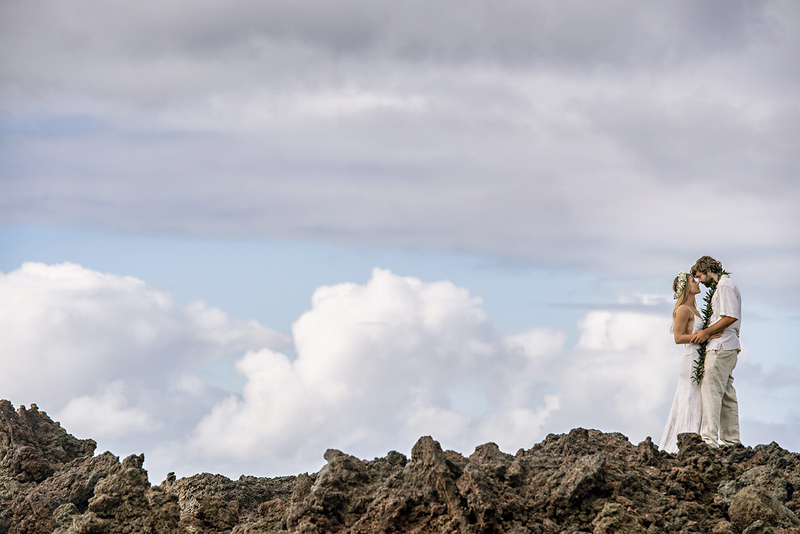 The south side of Maui has beautiful white sandy beaches as well as impressive dark lava rock. 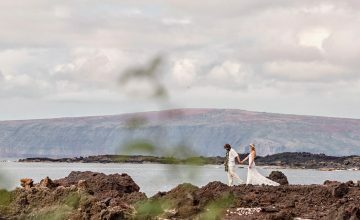 Other couples often choose to have a completely different location to their wedding day and this is something we can disucss when you are arranging your day after session with us. 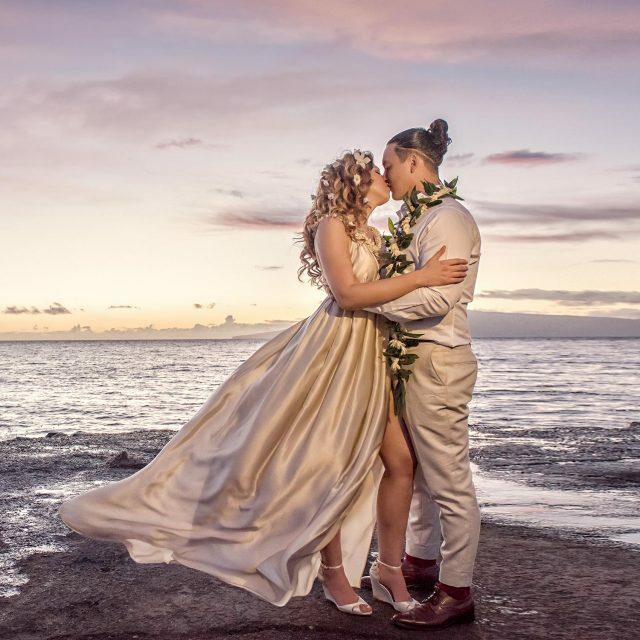 Day after photoshoots are a great opportunity to wear your wedding outfits again and have a carefree, fashion-inspired photography session with us without the time restraints of the wedding day. 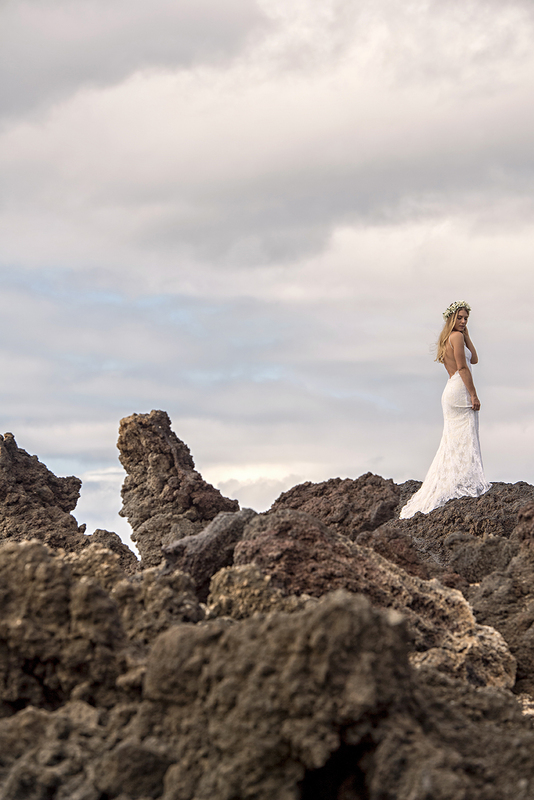 We find most clients are much more relaxed on these photoshoots as they’re not worrying about keeping guests waiting or keeping to their wedding day timeline. 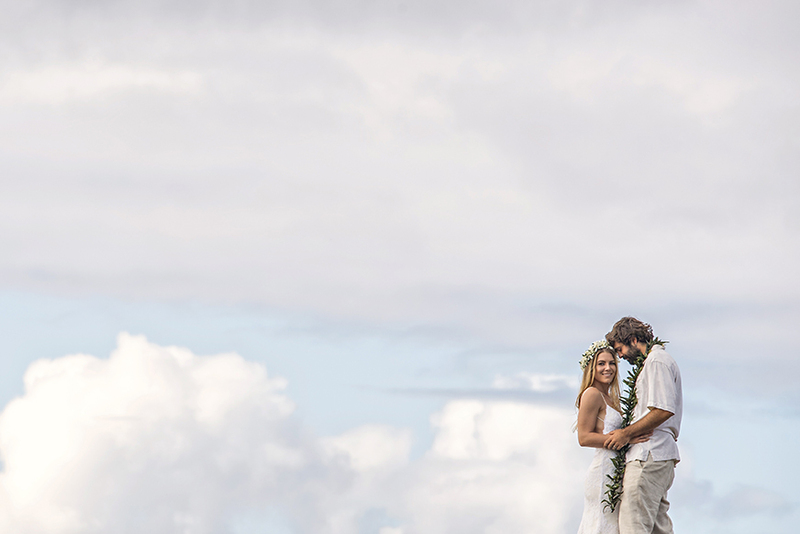 It’s funny because these sessions go by many names. 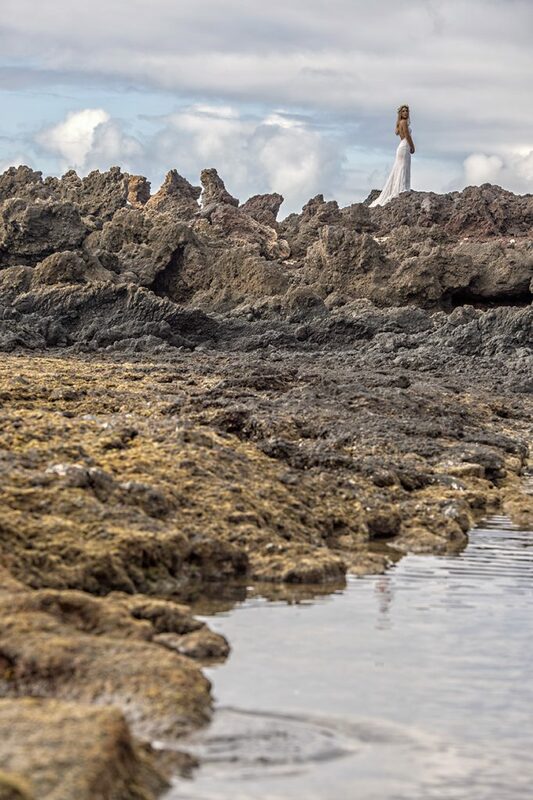 They’ve also been called Trash the Dress sessions. 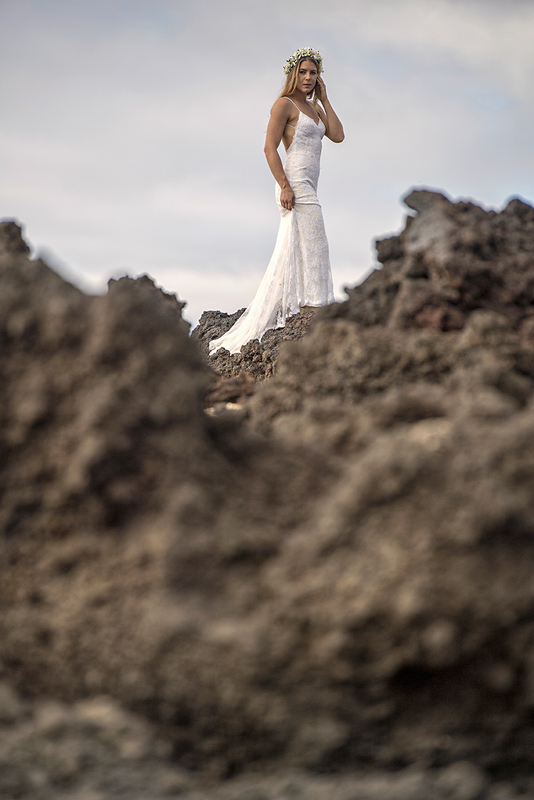 We prefer not to completely trash your dress but rather create beautiful images of you in your dress while it gets a little dirty in the sand or dragged along the rocks! 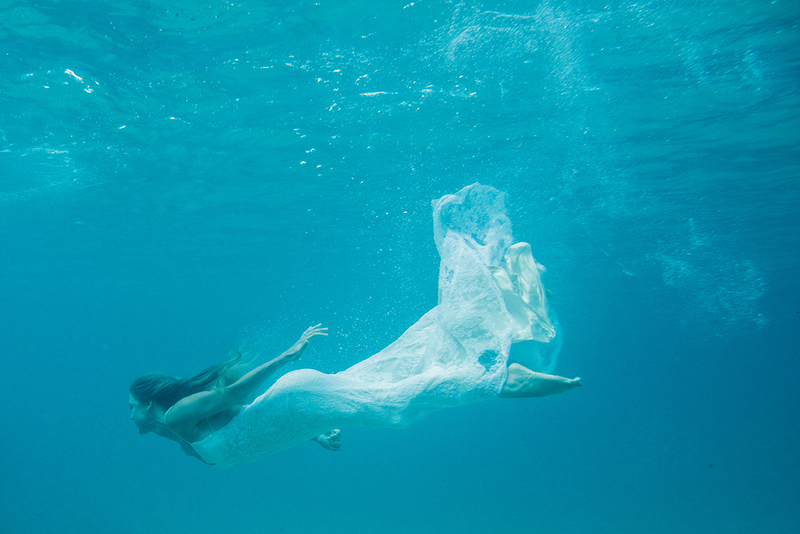 A little interesting snippet of information about us is that we were very much involved in the initial trash the dress movement and once upon a time we ran the European Trash the Dress website which was the sister site for the US TTD website! 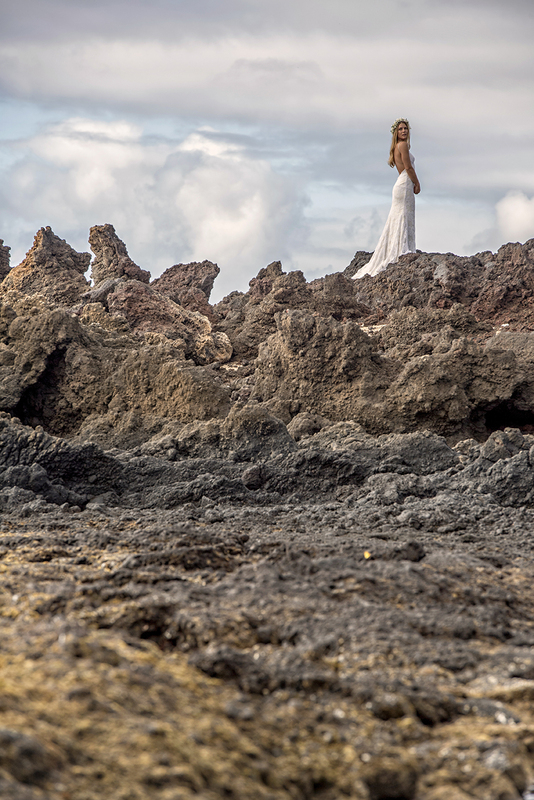 For more information about our day after photoshoots, send us a message via our contact page.